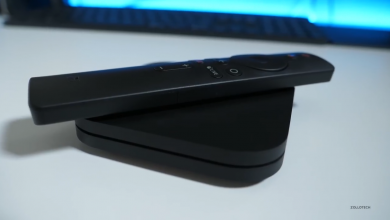 Home>Android Tv Box>Nexbox A1 TV Box- Octa-Core media center! 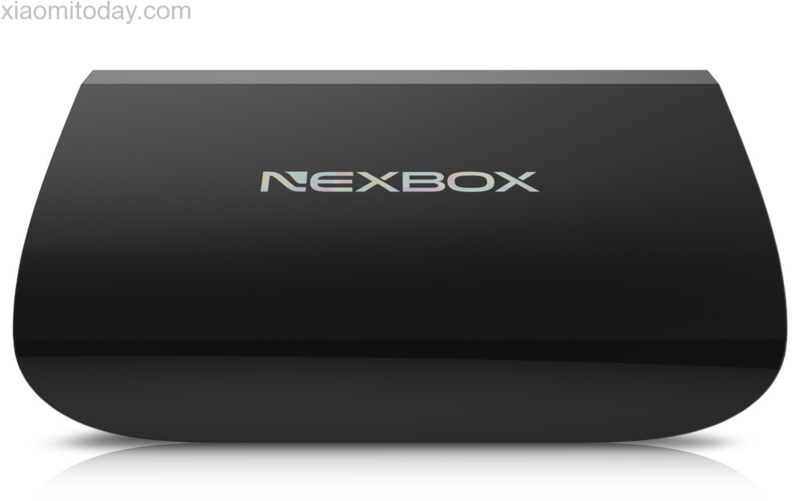 Nexbox A1 TV Box- Octa-Core media center! 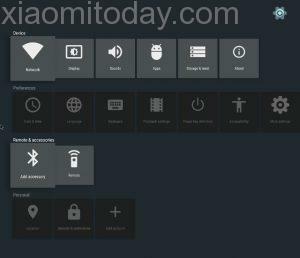 Android TV boxes have quite a large demand, due to the fact that they can make any HDTV with a HDMI port an internet-savvy smart TV without breaking the bank. It leads to massive savings as the older TV can be used for a long time. The TV boxes are versatile and better than the smart TV’s found in the market too, owing to the fact that they are more powerful in hardware and are powered by Android, unlike smart TV solutions from major brands, most of which feature pathetic hardware specifications. 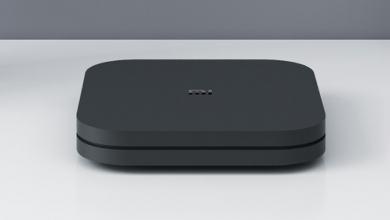 The Android TV boxes were pioneered by Chinese companies, with Nexbox being one of the earliest TV box manufacturers. We have the Nexbox A1 TV box today, so let us see whether the device is truly a beast or a piece of junk. The Nexbox A1 TV box. The TV box has dimensions of 9.30 cm of length, 9.30 cm of width and 1.50 cm of height. The TV box is flat in the middle sloping towards the sides and the bottom is curved like a bowl. The plastic quality feels okay and is nothing home to write about. The front and right side panels are bare, with thee left side panel featuring an SD card slot and all the ports being on the back. On the back, from left to right, we have the DC-in port, an Optical Audio S-PDIF port, the 3.5mm AV out port, the RJ-45 jack, an HDMI port with two USB ports on the extreme right. There are vents on the bottom which helps in ventilation and the curved design helps to keep the box cool. 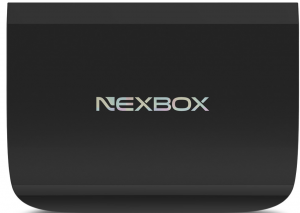 The Nexbox A1 is powered by an octa-core 64bit Amlogic S912, which runs at 2.0 GHz on Cortex A53 cores. 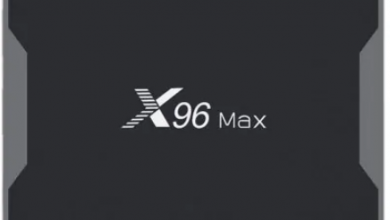 The device also has 2GB of RAM along with 16GB internal storage and boots Android 6.0 Marshmallow. Compared to the processor, the RAM and storage feel underpowered and we would have definitely preferred a model with 4GB of RAM and a minimum of 32GB of storage. The device boots up normally, and we are greeted with a custom launcher made for large screens. We do, thankfully, have the Play Store built in, which allows to download a range of apps spanning different genres. The device feels good in normal usage, and videos play fine on it. There are lags though, when one multitasks a lot. Chrome runs badly when multiple tabs are run at once, and we would suggest you to not multitask on the device much. The device, does not heat a lot and has a silent operation, due to the fact that it is a fanless device. Games run fine on the device, provided the graphics settings are toned down a bit. The provided remote works fine, and has power and media controls for the device. Typing letters or playing games, is a chore though and we recommend buying a proper wireless gaming remote if gaming is a first priority for this box. The Wireless connectivity was good owing to presence of both 2.4GHz and 5GHz bands, and the device even had signal when it was kept away in a corner. The transfer speeds via USB was also decent, neither too good nor too bad. YouTube and other multimedia stuff ran without a hitch on this box. 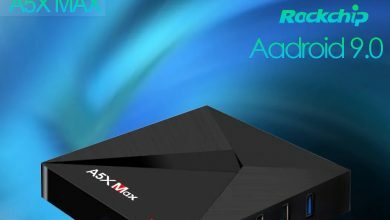 The Nexbox A1 is a good device, only marred by its puny 2GB of RAM and 16GB of storage. It performs the functions of a TV box well enough, and only heavy taxing makes it go slow. Overall, a better device than the smart TVs sold by big manufacturers with a decent price. 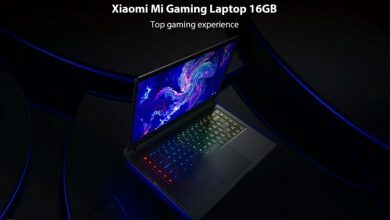 It is currently actively promoted and if using the coupon (code: GBNA1) you can get it for only $63.99. Received this today, nothing on screen when plugged in, with multiple cables, on all inputs into working outlets. Remote doesn’t do anything. What am I doing wrong?.